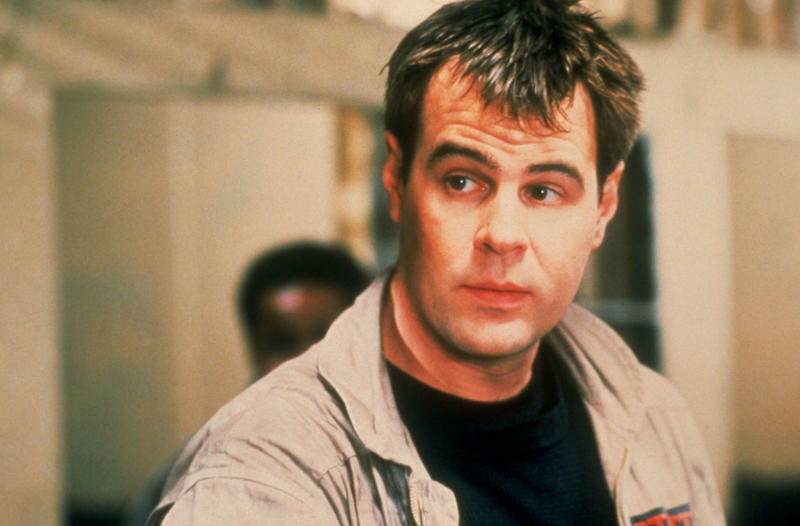 It’s been nearly 30 years since Ghostbusters II roamed into theaters and though a sequel has been talked about endlessly, we are finally returning the world once saved by our four favorite parapsychologists. The news was announced by Entertainment Weekly where the secretive sequel was unveiled complete with a teaser trailer. 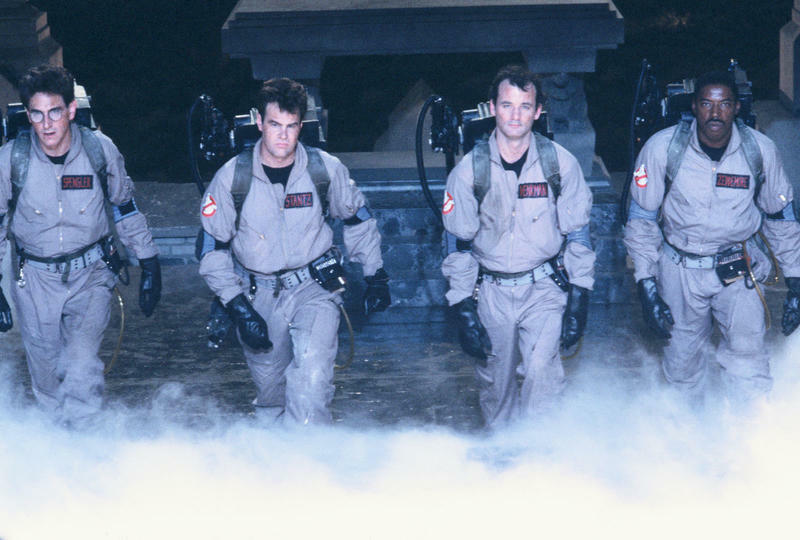 The new project will be led by Jason Reitman, the son of Ivan Reitman, the director of the original two Ghostbusters movies. Reitman has a solid track record as a director with Oscar-nominated movies Juno and Up in the Air to his name. 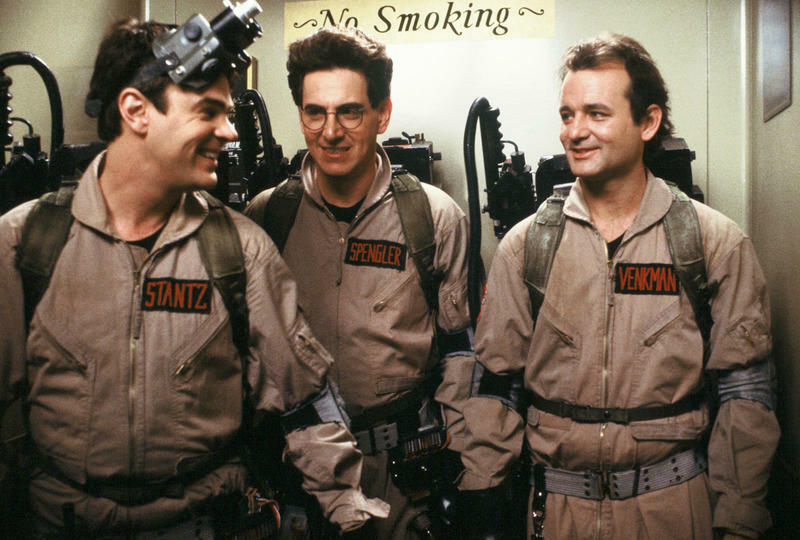 The newest Ghostbusters movie will take place in the same universe that was twice saved by Venkman, Stantz, Spengler and Zeddemore. The movie is slated for a 2020 release but few details about the plot have been revealed. 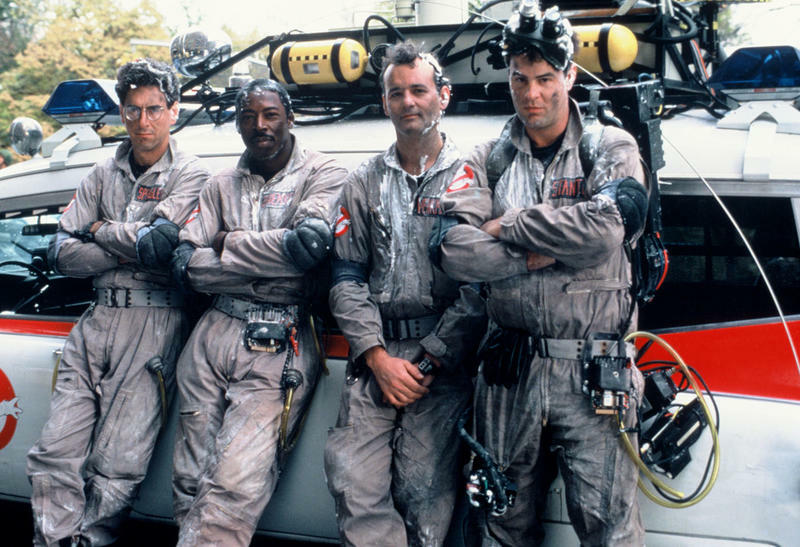 It’ll be a new story, but it’s unclear if Dan Aykroyd, Ernie Hudson or Bill Murray will reprise their roles. 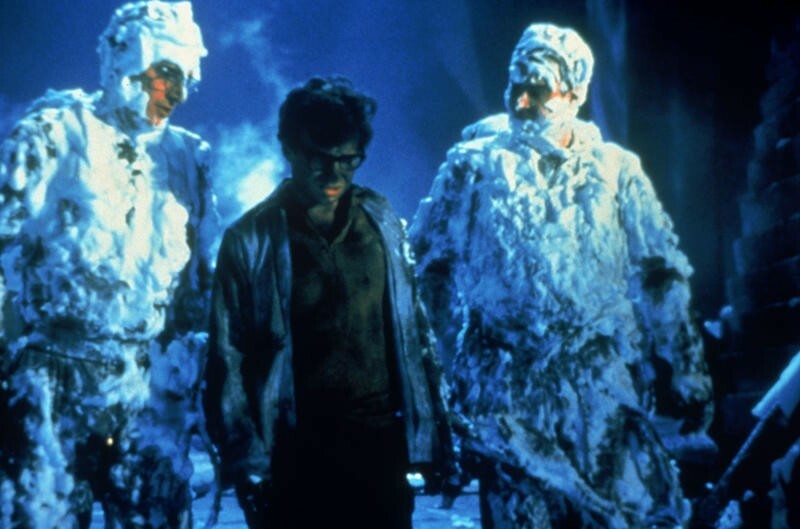 Sadly, the fourth member of the Ghostbuter team, Harold Ramis, passed away in 2014. 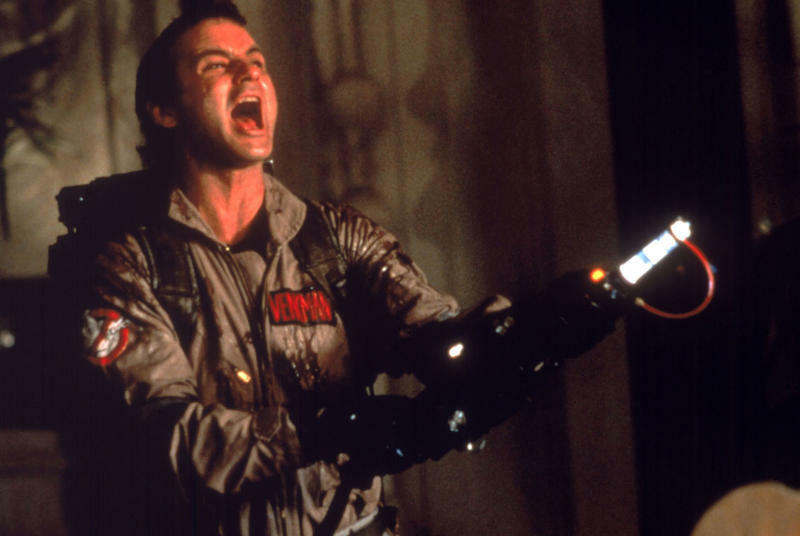 The trailer does a great job of including nods to the original movies like the ectoplasm dangling from the fence, the proton pack blasting around and the classic score ringing in the background. 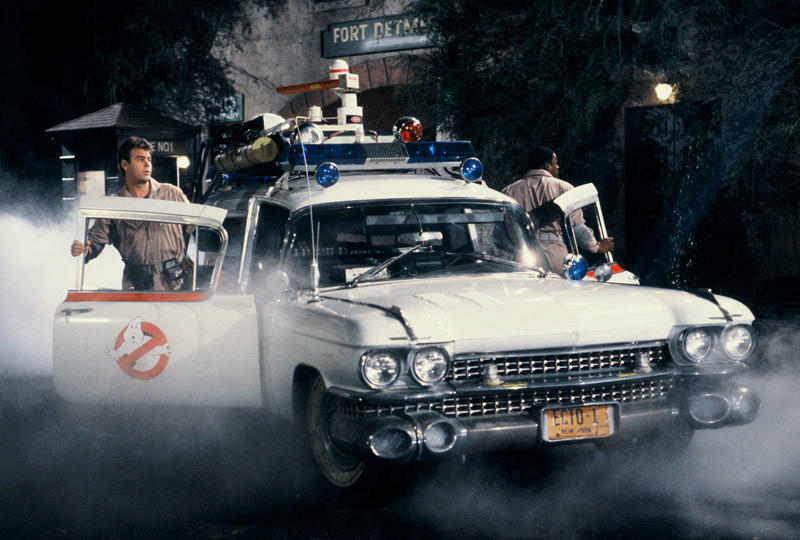 It ends with a cover being blown over the classic Ghostbusters car. 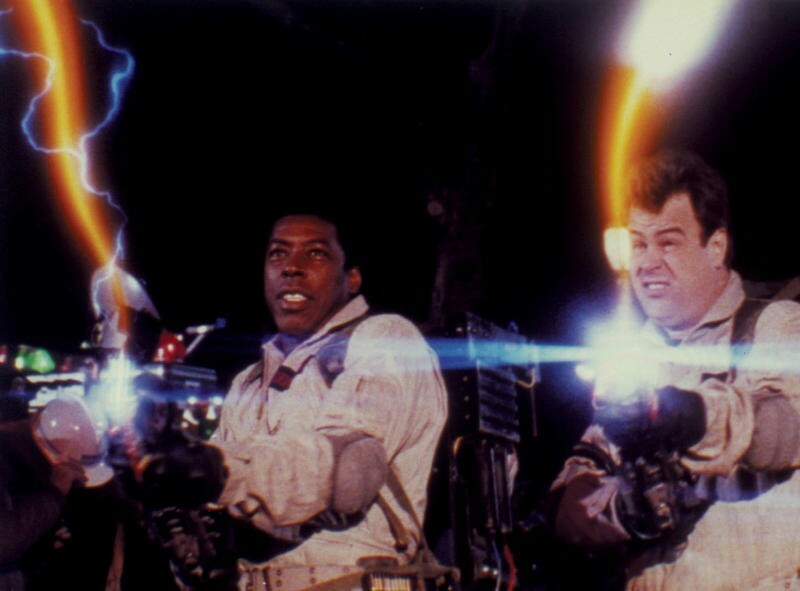 And just like that, the Ghostbusters are back. Though it’s hard to make much of the trailer, it does include details of the overall plot of the movie. As to what that may be, we only have guesses but it is fairly clear the movie at some point will take us to a spooky house in the middle of nowhere with some serious paranormal activity going on.